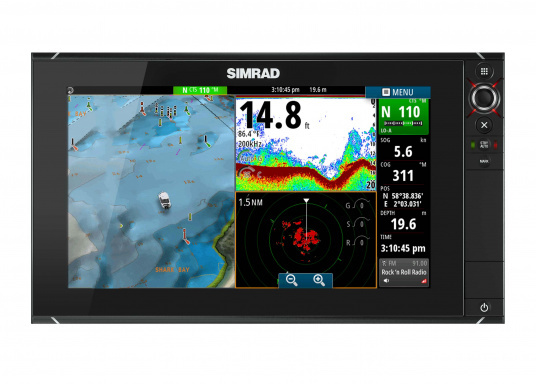 The NSS16 evo2 from SIMRAD combines an easy-to-use, 7-inch chartplotter/multifunction display with built-in GPS positioning, StructureScan® HD, CHIRP-enabled broadband sonar, and powerful expansion capabilities. 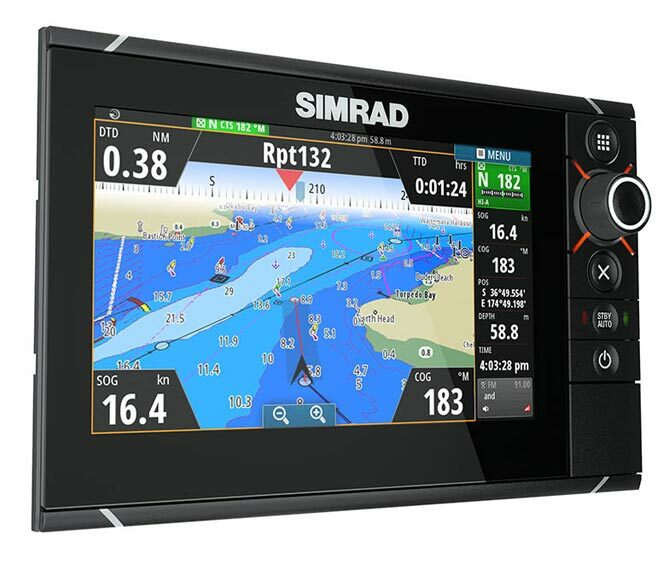 Standalone in a centre console or fully integrated in a modern glass bridge, the widescreen NSS16 evo2 is well suited to sportfishing and power boats. € 2.299,95 Inc. tax, ex. shipping. 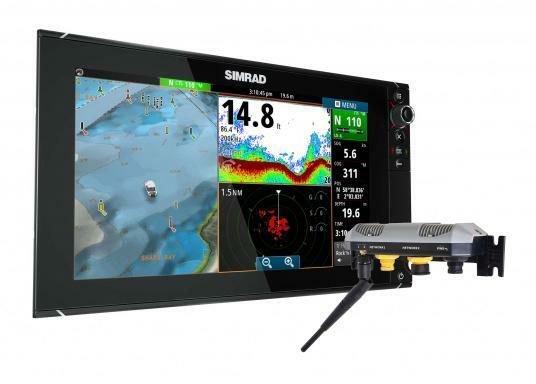 The NSS16 evo2 combines an easy-to-use, 7-inch chartplotter/multifunction display with built-in GPS positioning, StructureScan® HD, CHIRP-enabled broadband sonar, and powerful expansion capabilities. Standalone in a centre console or fully integrated in a modern glass bridge, the widescreen NSS16 evo2 is well suited to sportfishing and power boats. 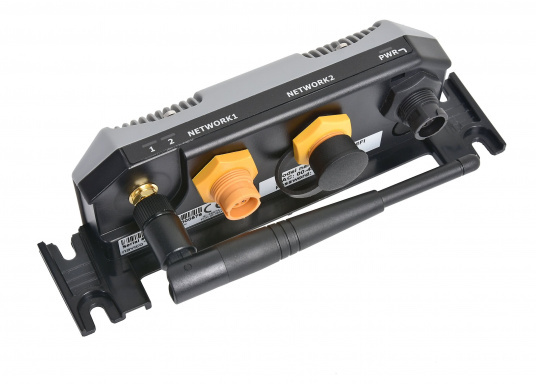 The NSS16 evo2 is engineered for performance, functionality and flexible control. Its TouchSensible interface provides multi-touch interaction for ease of use when cruising, as well as a keypad and a rotary push-to-enter dial for quick and effective use on those days when waves and boat movement make it hard to use a touchscreen accurately. 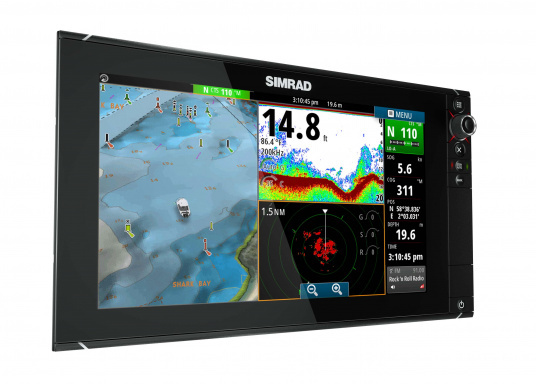 Simrad Yachting’s HEROiC software has been optimised for the NSS16 evo2’s widescreen display and multi-touch interface, making use of common gestures that smartphone and tablet users will find familiar. A new Nav page puts key navigational information together in one place, and customisable favourites allow quick access to the functions you use most. 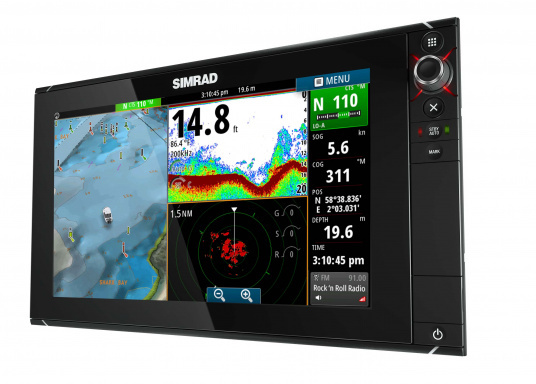 Simrad NSS evo2 displays can be expanded and enhanced to suit boaters’ specific needs, with easy NMEA 2000® and Ethernet connectivity to a vast selection of Simrad and third-party accessories. Add StructureScan® 3D imaging to explore underwater terrain and fish-holding structure from an interactive 3D perspective. 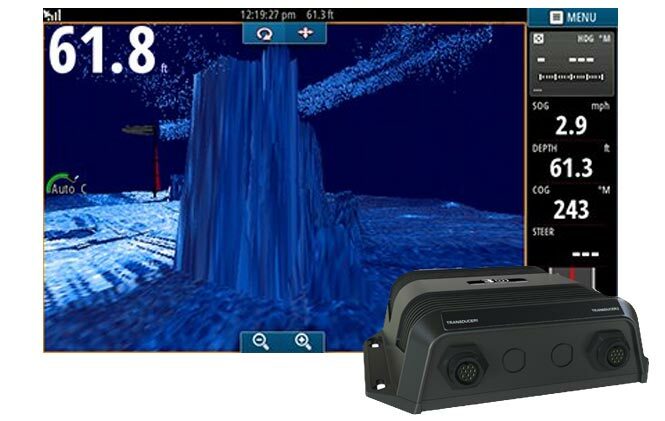 Gain greater situational awareness with Simrad Broadband 4G™ or Halo™ Pulse Compression radar, get connected with GoFree™ wireless capabilities, or enjoy Bluetooth music streaming from your smartphone or tablet with the SonicHub®2 marine audio system. Choose from a wide range of cartography options to best suit your location and usage, with dual chart card slots and support for C-MAP MAX-N+ 2015, Navionics, Insight, Insight Genesis and NV Digital Charts. 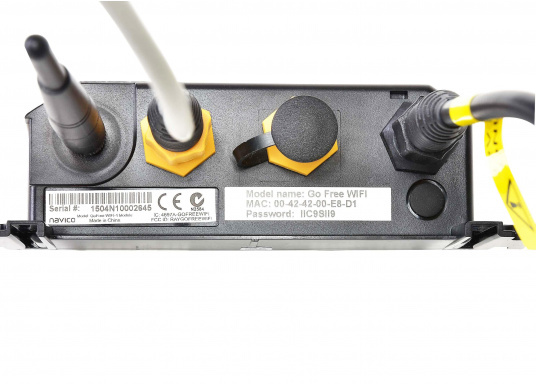 With the included WIFI-1 module, GoFree™ wireless capabilities connect your multifunction display to the world. Browse and purchase a wide range of cartography online from the GoFree™ Shop, downloading charts directly to your display’s memory card without leaving the helm. 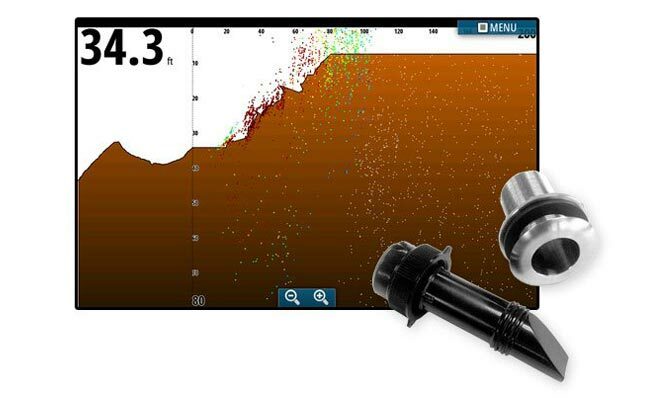 Upload sonar logs recorded during your voyages directly from your display to the Insight Genesis cloud service, which creates detailed depth-contour, vegetation location, and bottom hardness maps – the perfect way to better explore your favourite inland and coastal fishing spots. 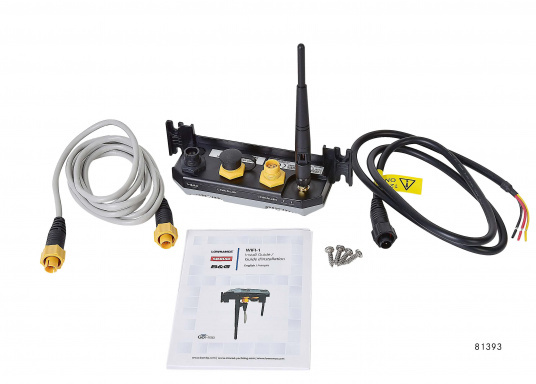 Anywhere you have a wireless internet connection, you have access to GoFree™ services – from your home Wi-Fi when your boat is trailered in the driveway, to your marina’s Wi-Fi when you’re sitting at the dock. Knowing what comes your way! 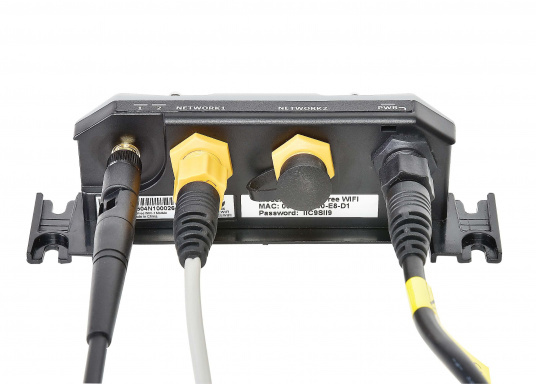 This is made possible the ForwardScan devices. 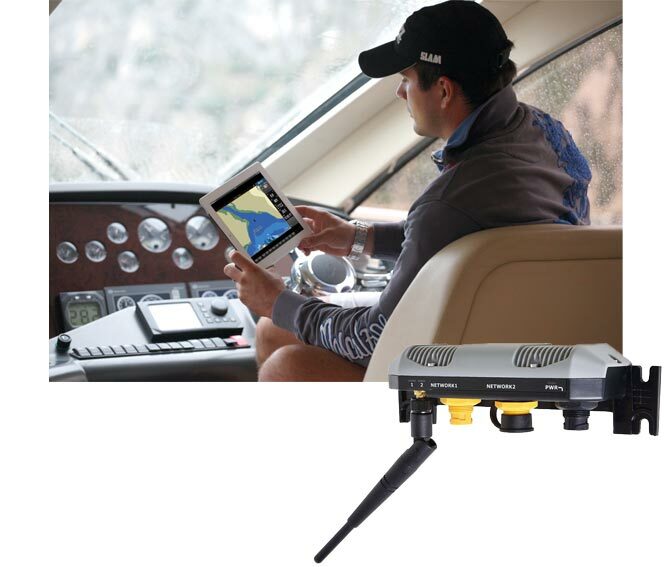 The forward-facing sonar device provides a clear 2D image of the ground, which headed towards your boat. So that you can control your boat safely in shallow or poorly charted waters. 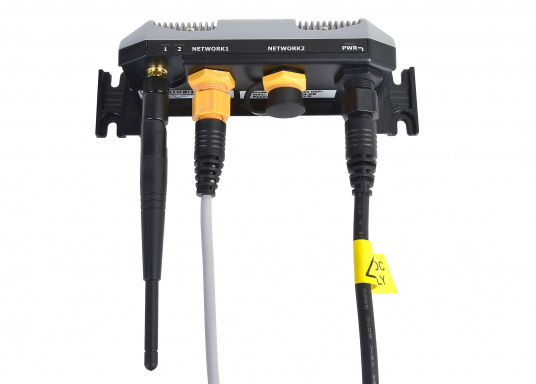 The Forward scanning sensor is available optionally and can be connected directly to the NSS evo2 display. 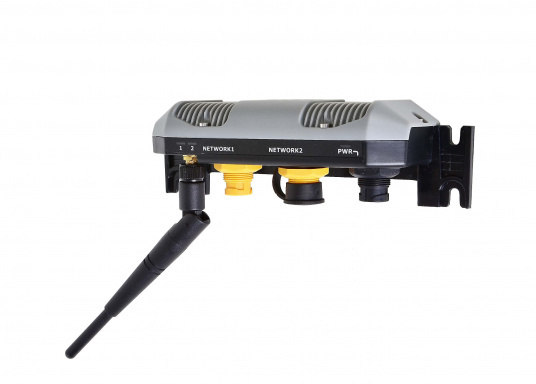 With the ScanTrack™ pan-tilt-rotation failure, the screen commands and the user-friendly, pre-view positions can be viewed as 3D images from any angle. Your question will be automatically forwarded to other SVB customers and your question will be published on the product page. Please do not pose any questions which can only be answered by the SVB team – such as the status of an order or product availability. You are also more than welcome to contact our SVB team by email at: info@svb24.com or by phone at: +49 (0)421-57290-0 .